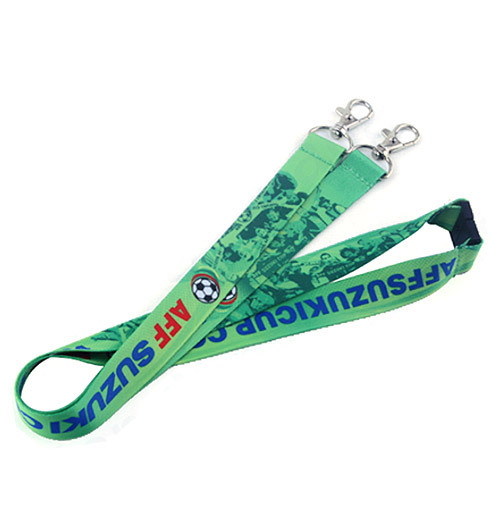 Order Online Lanyard Wallets & Attachments. 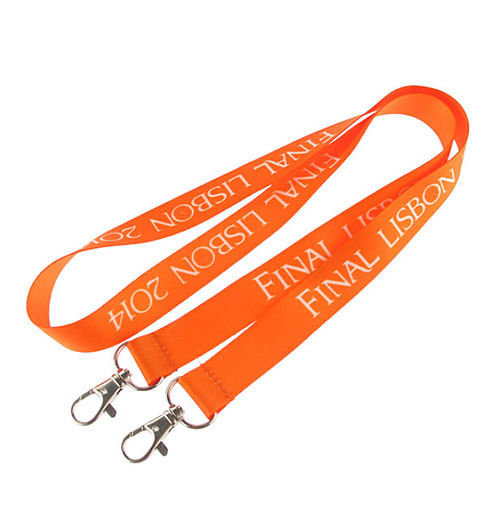 Buying Lanyard wallet (pouches) and other attachments has never been easier! Click on the products below and pick the sizes required and they will be sent to you shortly. 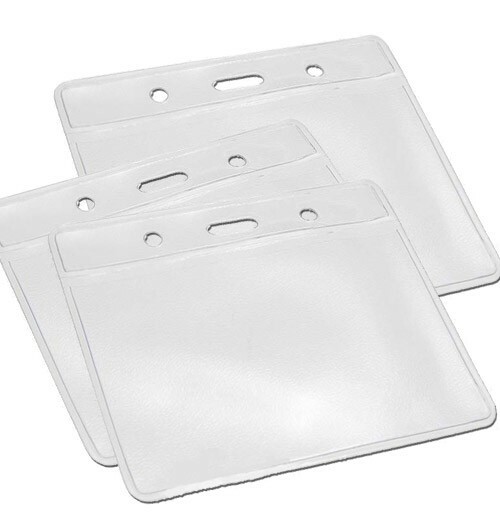 The lanyard wallets are made from clear PVC and the dimensions listed are to fit the paper or card insert size. 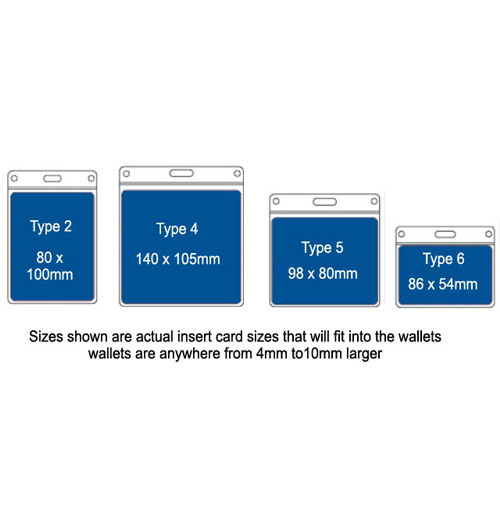 The actual wallets are slightly larger to ensure your insert fits properly and provides a professional look to your event or conference. 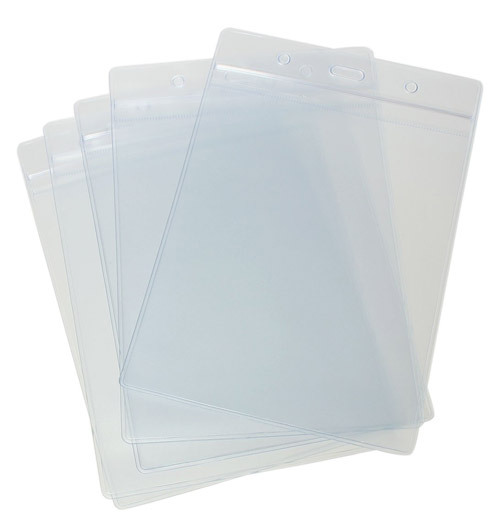 The clear PVC allows your insert to be read easily and keeps everything neat and tidy. 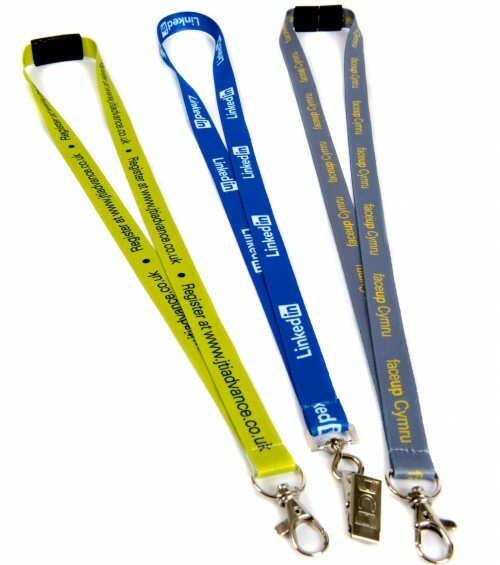 If you require Lanyards please see our lanyards section for types available. 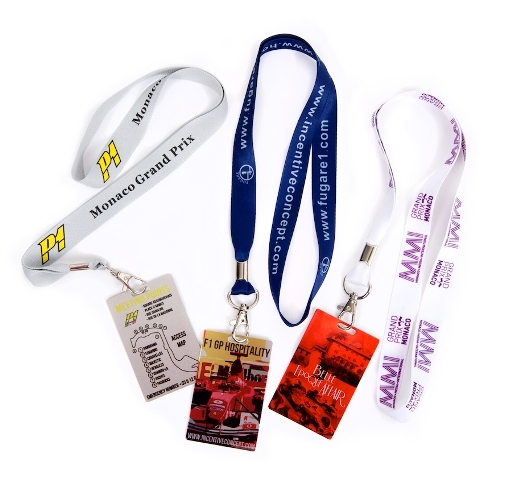 Choose below from a range of lanyard attachments.